One of the most effective stress management methods is exercise, especially exercise that combines movement, breathing, and concentration. Exercise neutralizes stress hormones and stimulates the parasympathetic nervous system. 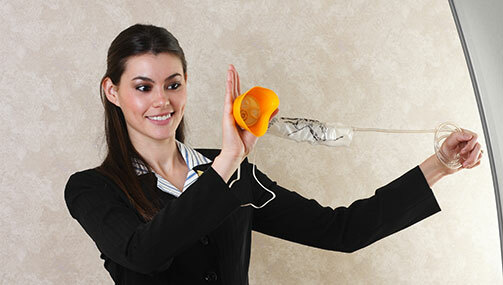 Exercising while concentrating on the body allows us to feel and slowly eliminate any tension we have. It is a form of meditation that allows the mind to clear and become grounded in our body, which prepares us to face future stressful situations. 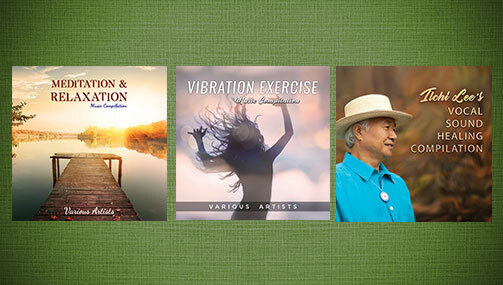 One of the most effective stress management meridian exercises is Dahn Yoga Energy Breathing. Relieve chronic stress by practicing Dahn Yoga Energy Breathing every day for three to five minutes for each of the five postures. If holding any posture becomes too painful or difficult, change to the next one. Keep your body relaxed, especially your shoulders and chest, and focus on feeling your breath as you move sequentially through the postures. Lie down on your back on a hard and warm surface. Squeeze your legs tightly together and then completely relax them. Place your middle fingers very lightly on two inches below your navel. Keep the elbows resting comfortably on the floor. 4. Curl the tailbone gently up, letting the lower back touch the floor as much as possible. Trying not to tense your legs. Both the knees and ankles should be about one fist-width apart. Do not make the distance between the knees bigger than the distance between the ankles. Keep both feet parallel. This helps to keep the hip joints in the correct position. Flex your feet by pushing your heels out. Do not curl the toes as this creates blockages in the ankles. Slowly stretch and straighten both legs as much as possible. Hold behind your legs as high as you can, or even the front or sides of your feet, without lifting your head, shoulders, or lower back. Push out your heels. Vibration is likely to occur. From the previous posture, bring both legs completely over the head. Keep the heels pushed out as you stretch and straighten the knees. If unable to straighten the knees, just flex your ankles back. The arms should remain stretched out above the head, holding the feet. Bring your feet down to the floor with knees bent and resting against each other. Place your middle fingers lightly two inches below the abdomen. Curl Your tailbone, pushing your lower back comfortably to the ground. Notice your breath going down to your lower abdomen. 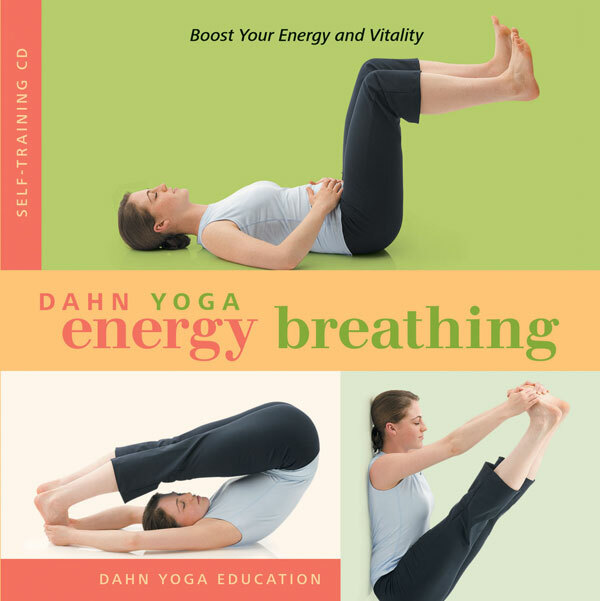 You can find more detailed instructions on Dahn Yoga Energy Breathing in the book, Dahn Yoga Basics, on the audio CD, Dahn Yoga Energy Breathing (Self-Training CD), or on the DVD Dahn Yoga Essentials.